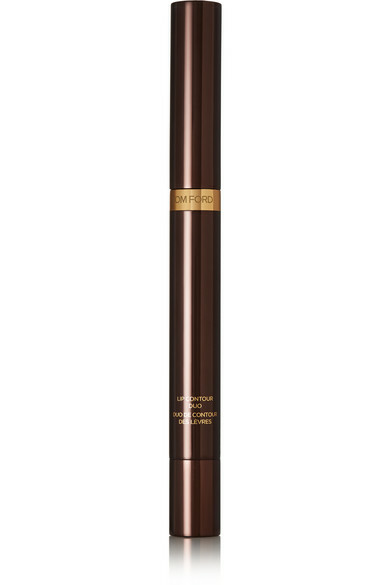 TOM FORD BEAUTY's 'Lip Contour Duo' is the key to a perfectly defined, dimensional pout. 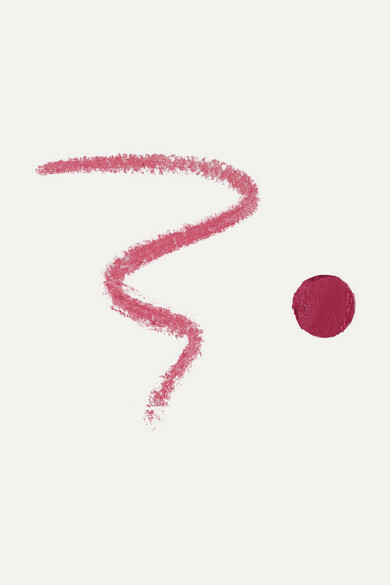 Formulated for a long-lasting finish, it has a liner on one end and a full-coverage lipstick on the other. 'I'll Teach You' is a bright pink with blueish undertones - it's especially flattering on those with cool complexions.